The doors and windows of a home are a key element in terms of energy saving is concerned, since it is where more energy is accumulated loss of all elements of a home. 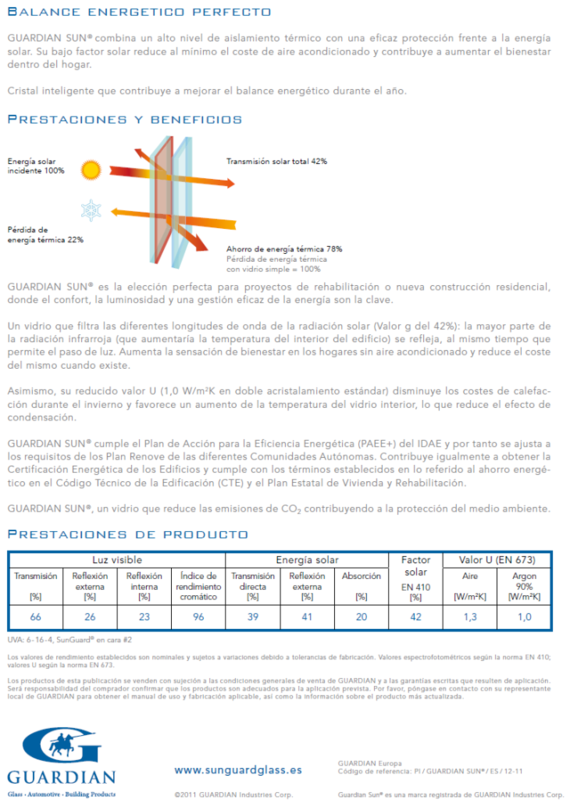 Luckily today we have quality products that help mitigate energy losses of solvent and efficient manner. 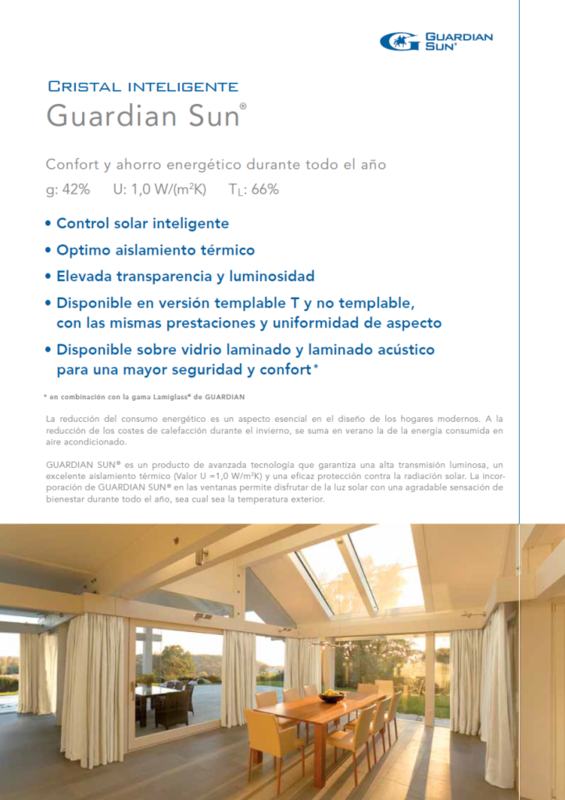 One of them are low-e glass, glass chamber whose interior is composed of argon gas instead of conventional air, which helps to break the thermal conductivity from outside to inside the house, which accompanied Guardian sun treatment (bottom mentioned), will achieve a higher energy isolation even more. Consider that glasses are those occupying the largest area of ​​a window or door outside, ie, where there may be greater thermal transmittance if we choose a suitable glass. On the other hand, it is wise to choose an aluminium carpenter with thermal break profiles (RPT), which does the same function as glasses mentioned above, since an internal piece breaks profile thermal transmittance. We can add awnings and shutters to exterior walls in order to create an extra external camera isolate outside even more. Such measures are an annual cost savings by type of house could average 500 per year, which means that in a few years amortize the investment. For any query or clarification please contact us we will respond without compromise.